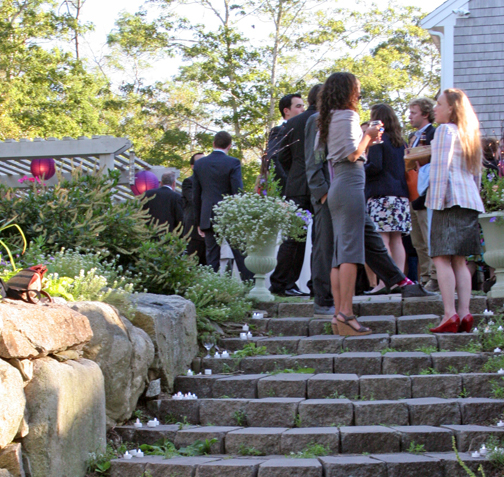 Pamela Phipps Home and Garden Services offers mid-Cape residents assistance in all aspects of property managment and special events. I have helped an avid gardener maintain this lovely garden for several years by doing the weeding, planting and tweaking that the home owner doesn’t get to. 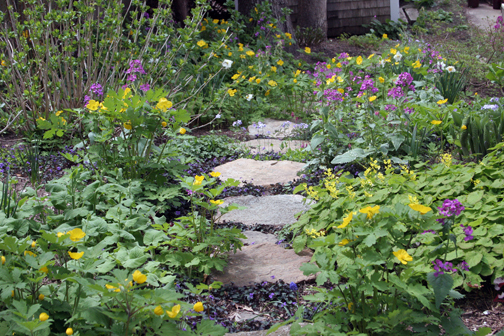 Gardening: advice, installation, maintenance, renovation and problem-solving. Pruning: natural, artistic, and beneficial approaches. Home Watch: vacation walk-throughs, houseplant care, contractor coordination. Special Projects: painting, cleaning, organizing, house cleanouts. At this outdoor wedding I assisted the hosts with all the last-minute details and on-going tasks so that they could relax and enjoy the party.